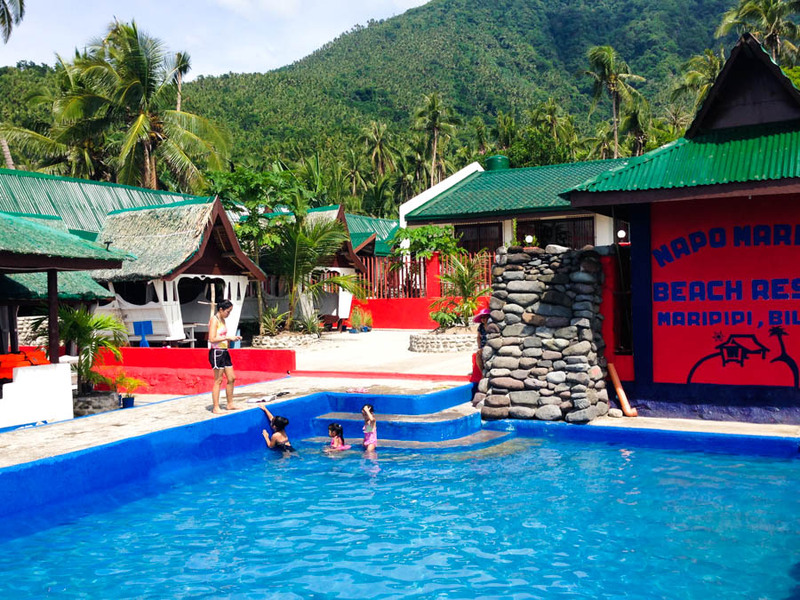 April 18 - 21, 2019 Holy Week Promo Tour overnight in Sambawan Island 1,990 per pax (+63) 915 796 2324 booking assistance! 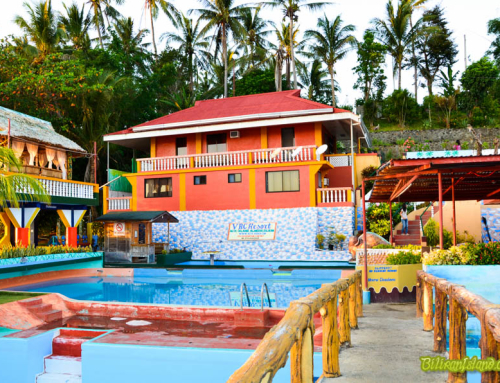 Biliran Island Sunrise Bed and Breakfast is located in uptown Naval, Biliran. It sits atop a hillside offering panoramic views of the mountains and ocean for our guest enjoyment. Guests can also unwind in our spacious rooftop terrace and enjoy the majestic picture of the sun rising above the horizon. Watch the glorious colors of the sky as the sun sets. It is also a great place for star gazing at night. 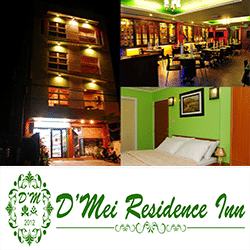 D’Mei Residence Inn is a cozy, exquisite and elegant pension house, situated at the heart of Naval, the capital town of the island-province of Biliran, an undiscovered island located in the northern tip of Leyte. Designed to address your needs of comfort and convenience away from your own home, it offers comfortable rooms and amenities for your personal and business needs. Fragoch Tourist Inn. A wonderful serenity has taken possession of my entire soul, like these sweet mornings of spring which I enjoy with my whole heart. I am alone, and feel the charm of existence in this spot, which was created for the bliss of souls like mine. I am so happy, my dear friend, so absorbed in the exquisite sense of mere tranquil existence, that I neglect my talents. I should be incapable of drawing a single stroke at the present moment; and yet I feel that I never was a greater artist than now. 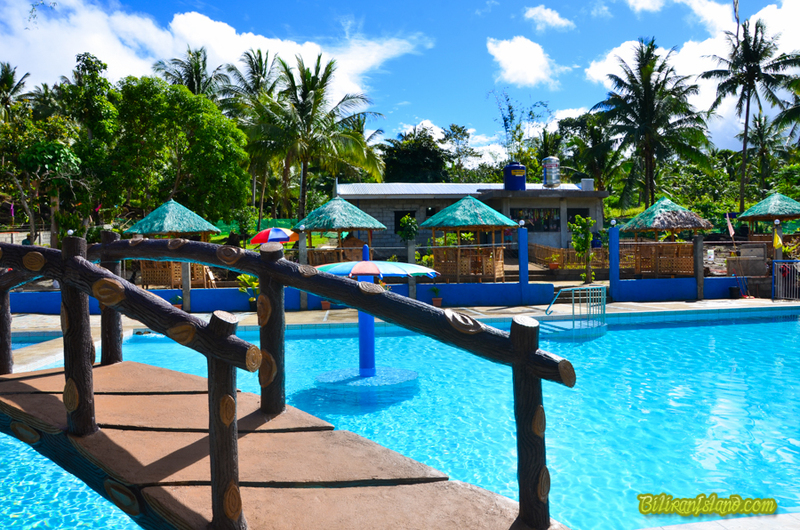 A beachfront establishment that can be found right at the center of the famous coastal line of Talahid, Almeria, Biliran. 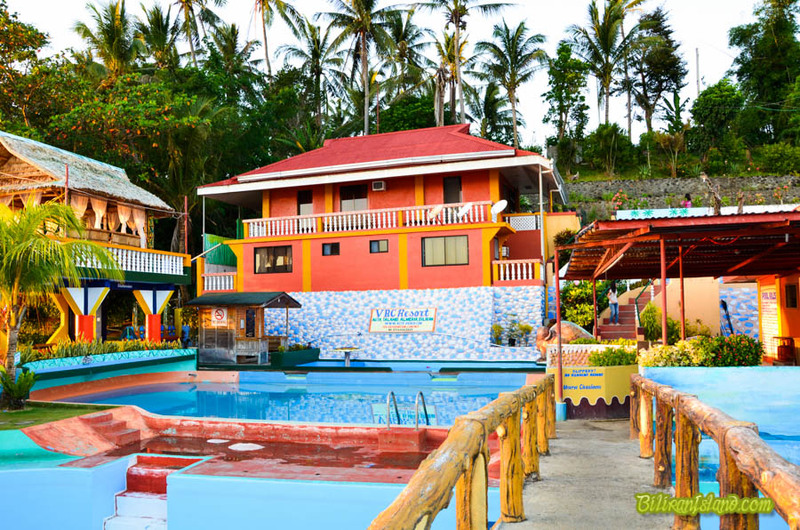 Talahid Beach Resort, A beachfront establishment that can be found right at the center of the famous coastal line of Talahid, Almeria, Biliran; offers low priced rooms for rent at Talahid Beach Resort located just a stone throw away at the Agta Beach Resort and VRC Pool. 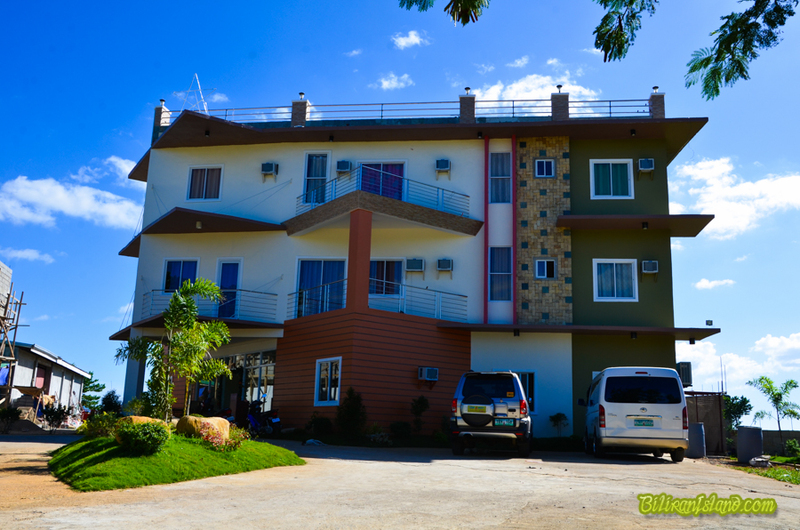 Biliran Island Inn. 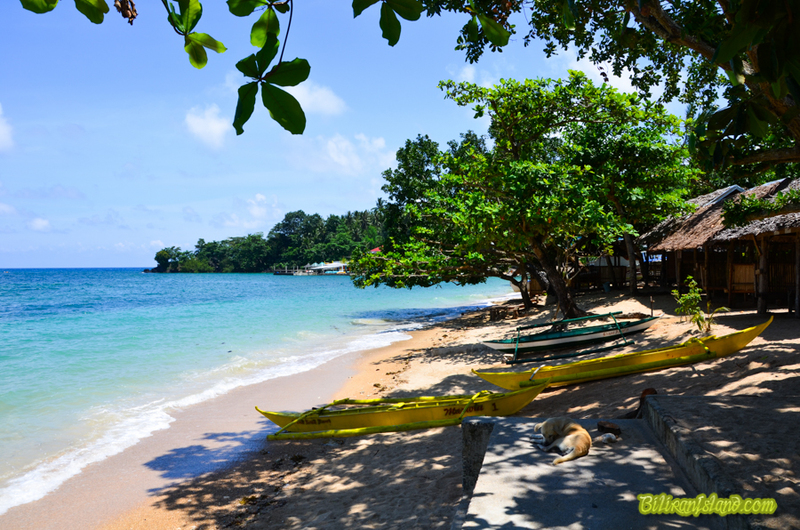 Located in the northern part of Leyte, Biliran is an emerging tourist destination in Eastern Visayas. 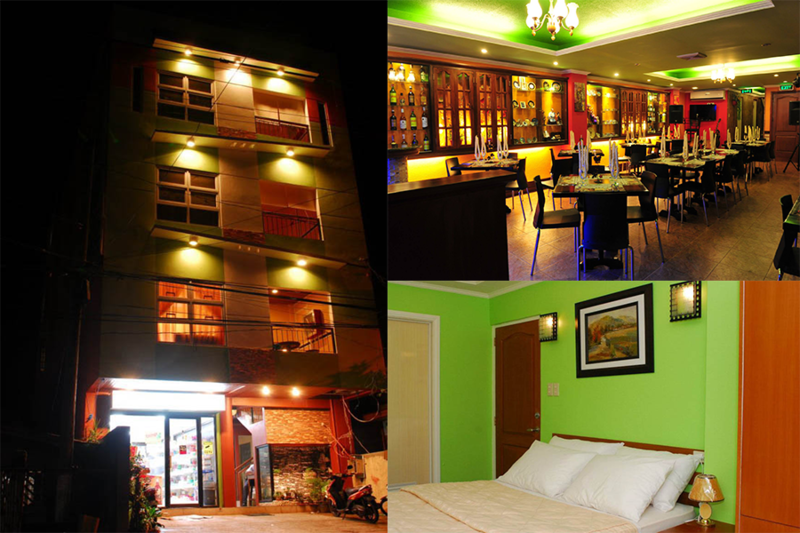 Situated at the heart of its capital town, Naval, Biliran Island Inn is the ideal place for both business and leisure with easy access from the town’s port area and business centers. 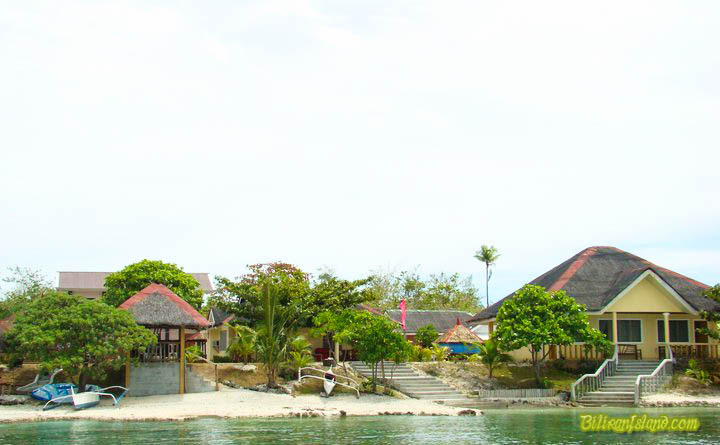 Napo Beach Resort is the only exclusive island resort located in a secluded part; with its crystal clear waters and swimming pool, you will surely enjoy your stay. And did we mention the word “love” at Napo you will love viewing at the comforts of the resort the setting sun. With Napo, we offer exclusivity within budget without sacrificing service and efficiency. A resort like no other at Napo your enjoyment is our priority. 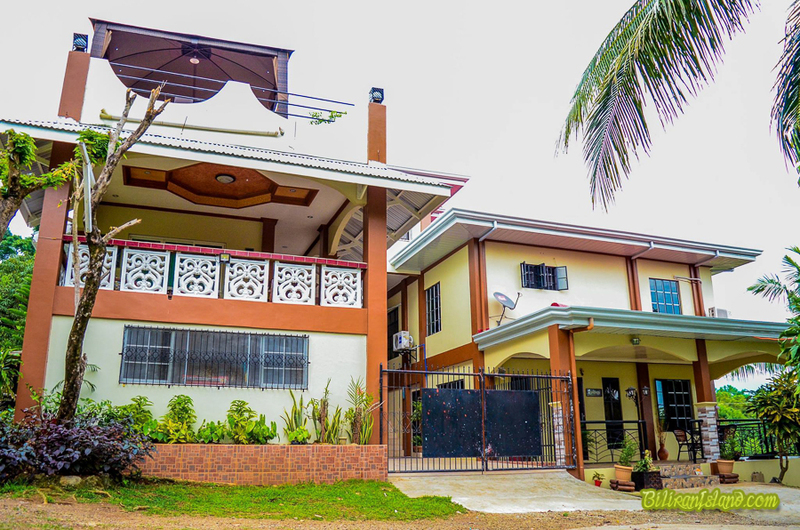 Houses Hamburg and London is recently built and is situated on the Biliran Island. Biliran and Leyte belong to the largest group of Philippine islands called Visaya. Biliran Island is connected via a bridge to the north coast of Leyte its longitude is 32 Km and latitude 18 Km. 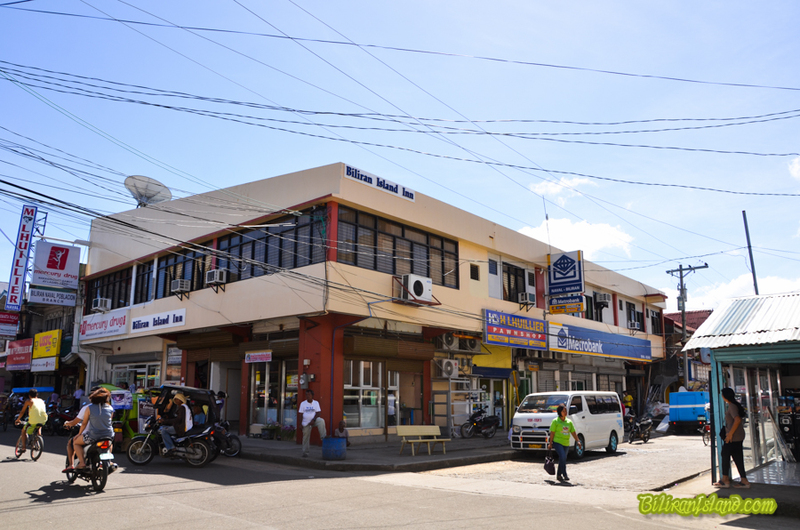 The capital city of Biliran is Naval. 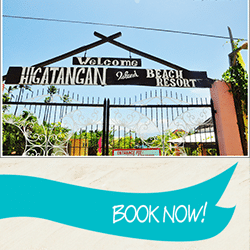 Comfortable, modern accommodations await you at the resort, situated very near the famous shifting sandbar. 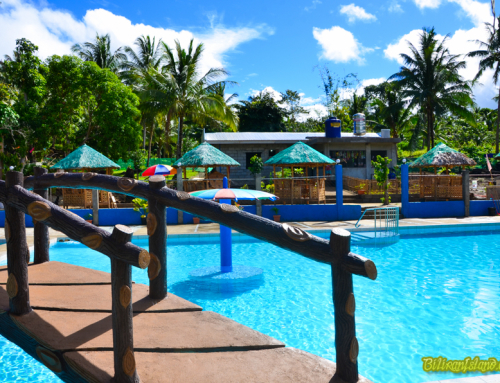 Experience the most relaxing vacation this waterfront resort offers on top of the island‘s clean, clear and fresh sea water. 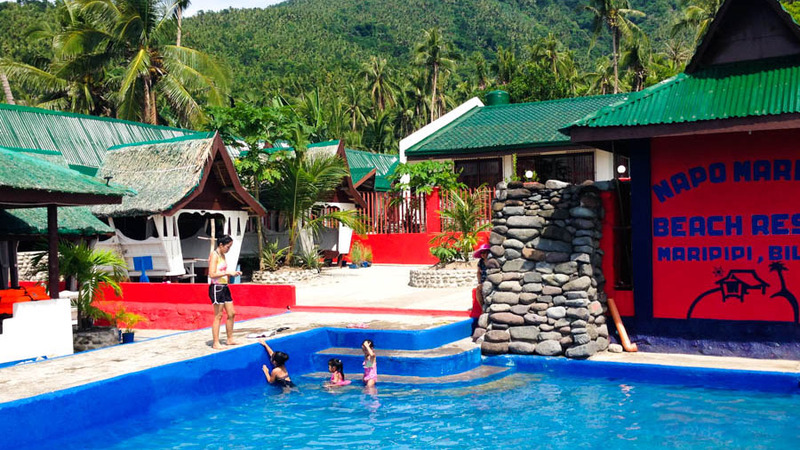 BiliranIsland.com lets you book online via credit card, bayad center, and other payment methods. Call us at +63 53 500 9457 / (+63) 915 796-2324 / (+63) 908 820 8229 for inquiries and booking assistance!